Decide how respectful you are and show how you can improve demonstrating respect. Respect is one of the 6 characters of character counts. 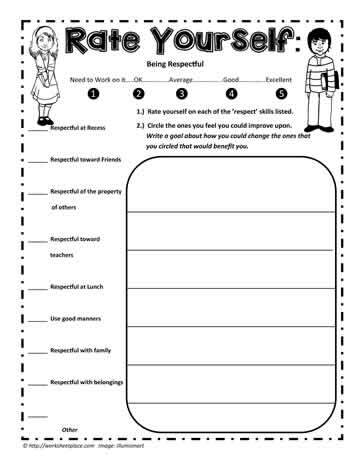 Teaching ideas for respect. A character education unit.